Maxiaire is determined to satisfy your stainless steel desires. At Maxiaire we have over 40 years experience in the commercial kitchen business. We can help you with whatever you need. From a simple piece of stainless for a backsplash for your home to outfitting your entire restaurant. 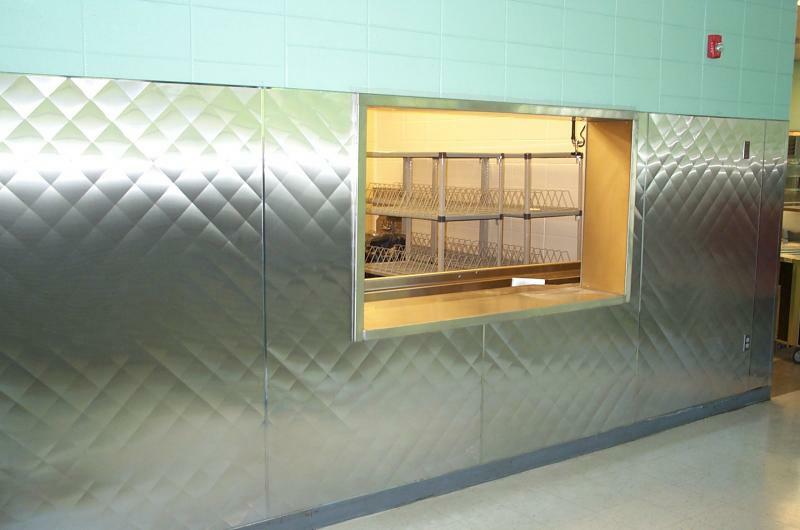 We are not limited to just stainless, we are also experienced in fabricating aluminum, copper and steel applications. 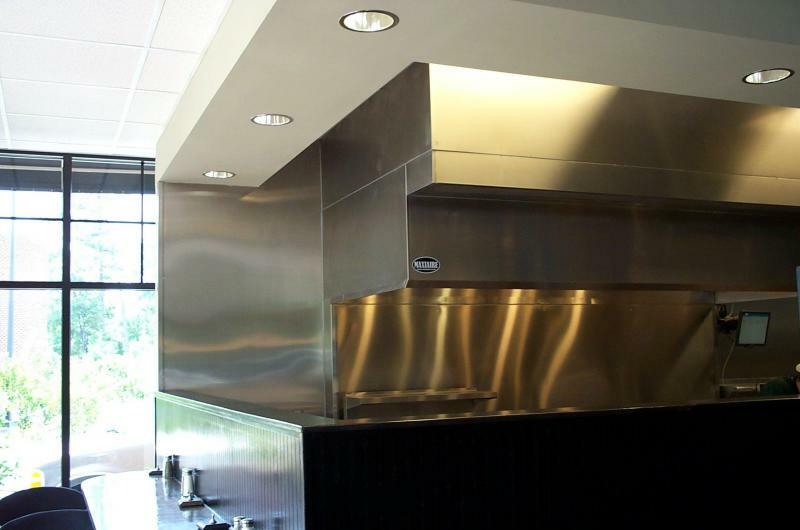 If you have a need for custom stainless steel fabrication, please contact us immediately and we can turn that need into a reality.